The Largehearted Boy Book Notes series is one of the great wonders of the internet that actually has caused me to buy a couple of books I wouldn’t have otherwise bought. 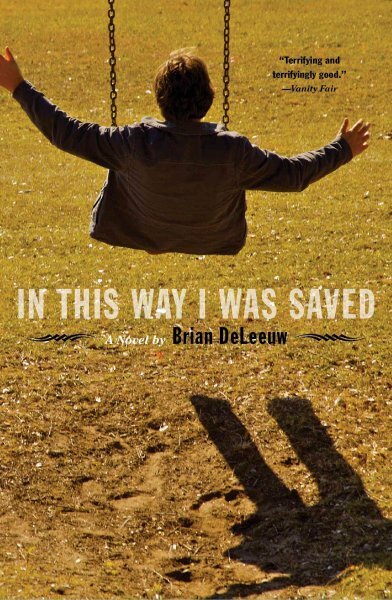 When a writer I was unfamiliar with exercises good taste, I notice, and that was the case with Brian DeLeeuw’s choices. I came at Minimalism via contemporary electronic music, which shares some of its DNA: the interlocking loops, the cyclical addition and subtraction of rhythmic lines, the steady pulse underpinning it all. This Steve Reich piece and Terry Riley’s “In C” were the works I was thinking of most when I wrote that section, and they’re both hypnotic, inspiring works of art, music you can truly get lost in.